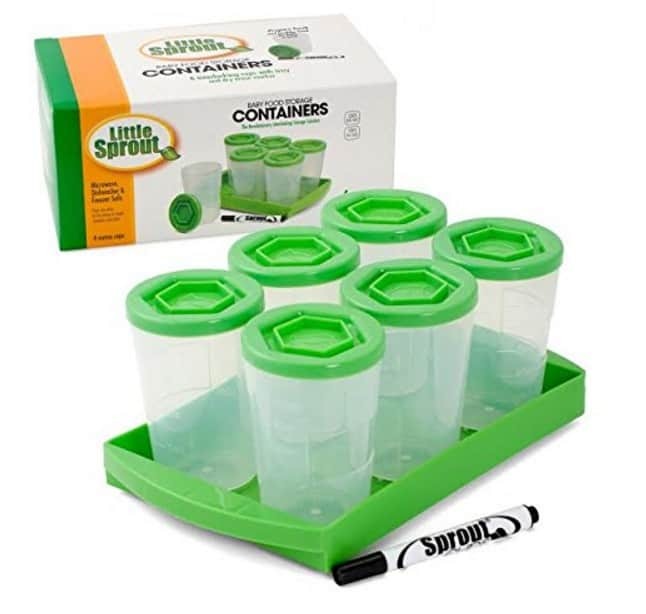 The Baby Food Containers By Little Sprout: Reusable Stackable Storage Cups with Tray and Dry-erase Marker (Set of 6 – 4oz) is on sale for $8.99 at Amazon right now. That's 40% off the list price of $14.99! 100% BPA and PVC Free – interlocking cups lock to each other AND to their tray.